We replaced 8,346 lights across 8 stores around Melbourne. 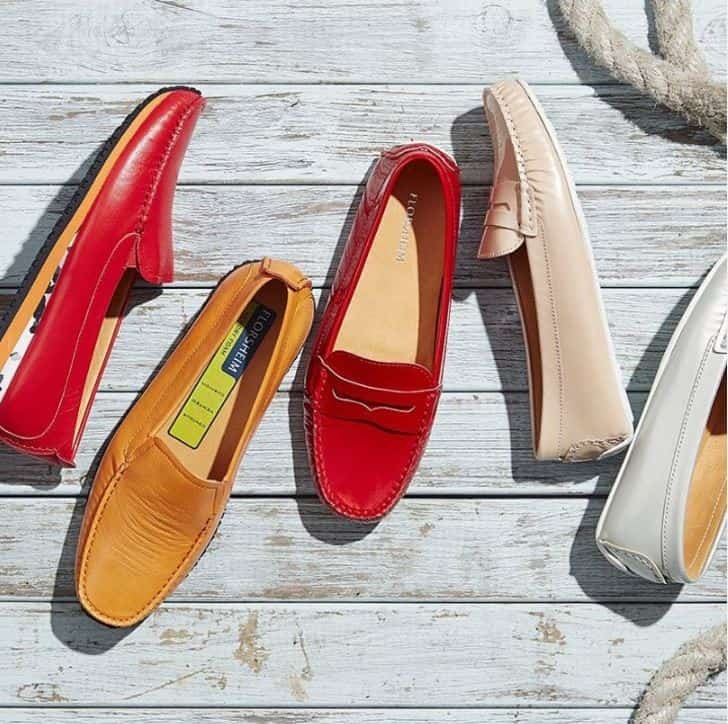 Thanks to the upgrade Florsheim can now expect to see savings of over $23,000 a year! And over $116,000 across 5 years! The new LEDs not only dramatically reduced energy consumption and greenhouse gas emissions, but also increased the lighting levels throughout the facility and improved experience for customers. Case Study – Well-heeled brand Florsheim was established in 1892 in Chicago, Illinois. maintaining a superior and inviting retail environment is as much a priority now as back in the early days. A simple way to keep up with the times is by dispensing with costly and energy inefficient halogens and upgrading their shop lights and fluoros to LED.